Inquiring about the salary range is a tough subject to broach, especially during something as immediate as the first interview. Allow the hiring manager to bring the subject up, and this will give you the opportunity to inquire about compensation. At the beginning of the interview process you should avoid asking questions that are only relevant if you’re hired. Companies are searching for candidates that are motivated, and not just looking for a high salary for an easy role. If you move forward in the interview process, the hiring manager will take time to go over the benefits with you. Clearly if you are interviewing for new positions, you were unhappy with something at your previous job. It is possible that you are coming from the worst job ever with the most unpleasant boss. However, employers are seeking positive individuals, so try not to mention it in a negative light. 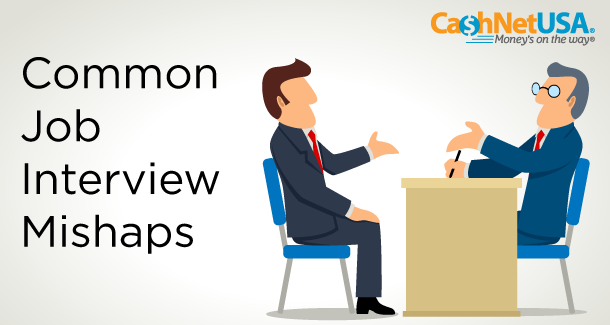 Before you head into your interview, conduct some research of your own. Go beyond what their website says and learn about the history of the company, what they do and what your role will be if you get hired. Going above and beyond will prove to be beneficial during your interview. Throughout your interview, you want to prove to your potential employer how interested you are in their company and the position. Toward the end of your meeting, the hiring manager will likely ask if you have any questions. This is where your previous research will come in handy. Inquire about the company culture and the role to keep the conversation going. Jordhan Briggs is a content writer and copywriter at Enova International, Inc. dedicated to providing the most informative and useful content about living a rewarding life on a budget. Find out more about her on Google+.